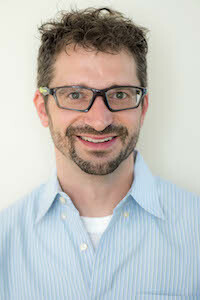 Chad Bong is an acupuncturist who specializes in sports injuries and pain, practicing at Philadelphia Sports Acupuncture and the University of Pennsylvania. He has completed Master’s degrees in both Exercise Science and Oriental Medicine and and 800 hour massage therapy certification. He has studied with Whitfield Reaves, one of the leaders in acupuncture sports medicine, since 2007. Chad is a contributing author to The Acupuncture Handbook of Sports Injuries and Pain. He also co-authored articles that have been have published in multiple acupuncture journals. He has assisted Mr. Reaves in teaching seminars around the world and for the Acupuncture Sports Medicine Apprenticeship Group. Chad teaches classes at the WON Institute and Tristate Acupuncture College. He also teaches continuing education on sports acupuncture and orthopedic assessment. Chad enjoys training for sports, if he had time he would train for them all, but since he does not, he can usually be found rock climbing or training for a triathlon. He lives with his wife Meghan, daughter Fiona, and their dogs Bailey and Barkley. 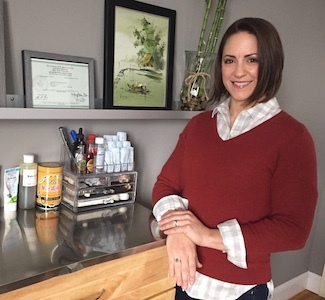 Catherine Ford holds Bachelor degrees in Industrial Engineering and Professional Health Studies as well as a Master’s degree in Oriental Medicine. She completed her education in Chinese Medicine at Florida College of Integrative Medicine. Catherine utilizes Acupuncture, Chinese and western herbs, food therapy, cupping, moxibustion and auricular acupuncture in her practice. She also has a certification in AcuPoint Injection Therapy. In the summer of 2014, she completed the Whitfield Reaves “Acupuncture Sports Medicine Apprenticeship Program”. Catherine is the owner and founder of College Park Acupuncture, located in Orlando, FL which specializes in sports acupuncture. Catherine was born in Colombia, South America and is fluent in both English and Spanish. She enjoys spending family time with her husband and her four boys. Alex Brazinski is an acupuncturist specializing in sports medicine, pain management, and stress management. He is currently practicing at Philadelphia Sports Acupuncture and Love Health Philadelphia. 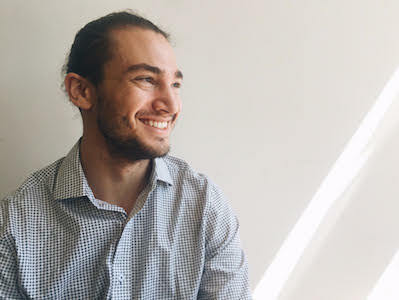 Alex has completed his Master’s degree in acupuncture at the WON Institute in Philadelphia. Alex is a NSCA certified Strength and Conditioning Specialist (CSCS). He has completed certifications in Functional Range Conditioning (FRCms), Functional Range Assessment (FRA), Functional Range Release Upper Extermities (FR). Alex has bee a certified yoga instructor since 2014. Alex’s love of acupuncture and sports medicine began as a Division I cross country and track & field athlete. During his time as runner, Alex suffered from several running related injuries that forced him to seek help beyond the athletic training facility. He found that sports acupuncture medicine was the only effective and lasting treatment modality for his injuries. Alex moved from his hometown, Ridgway, in Northwest Pennsylvania to Kensington, Philadelphia. In his free time, Alex enjoys yoga, capoeria, olympic weightlifiting, and movement-based practices. 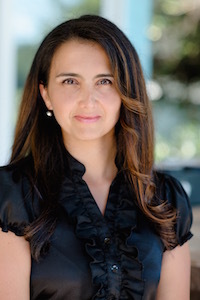 Michelle Vlahakis holds Master’s degree in Acupuncture at Tri-State College of Acupuncture and a Bachelor’s degree in Neuroscience and Behavior from Columbia University. Michelle plans to specialize in sports acupuncture and she is currently practicing in Brooklyn, Queens, and Manhattan, NY. She is a Faculty Intern at Tri-State and can also be found coaching classes at CrossFit Dynamix in Astoria, NY. Michelle’s interest in sports medicine began after an injury that terminated her competitive pole-vaulting career. She turned to every appropriate specialty in hopes to find treatment that could offer her an opportunity to return competitive sports. After many years of mediocre treatment outcomes, she discovered acupuncture and was finally able to return to elite competition. In 2013 and 2014, she competed as a member of Team Dynamix at the CrossFit Games, placing 5th and 16th, respectively. In 2014, Michelle was chosen from more than 800 world-class athletes as the 4th-round draft pick for the Philadelphia Founders-one of eight professional teams to race in the inaugural season of the NPGL (National Pro Grid League).